Health supplements are booming in popularity and there are so many to pick from. 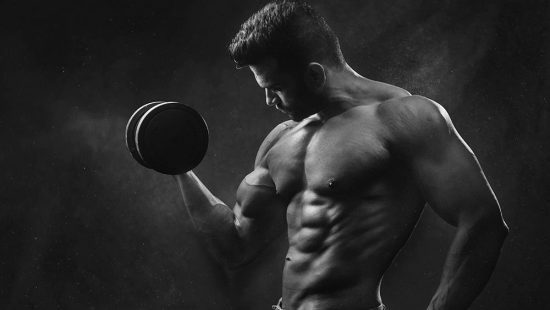 Here you’ll find all our latest fitness supplement reviews and guides that help make sense of how each works and whether or not they’re worth your time. Finding a great pre workout can be a game changer. 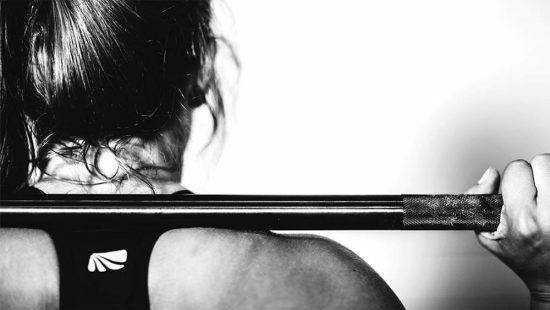 This article reviews some of the best pre workout for women and brings you a buyers guide.